Morag Dhòmhnallach a' toirt thugaibh taghadh ciùil agus beachdan air cuspairean an latha. Join Morag MacDonald for a great choice of traditional Gaelic music. Morag Dhòmhnallach le iomadh seòrsa òran Gàidhlig, ceòl na pìoba agus cuideachd ceòl a' bhogsa. Cuideachd, bidh Morag a toirt seachd beachd no dhà air cuspairean an latha. Cuiribh fios thugainn dè tha dol agaibhse agus ur naidheachdan le bhith fàgail teachdaireachd air ar duilleag 'facebook' no sgrìobhaibh post-dealain gu mor@bbc.co.uk no fònaibh an asgaidh gu 08000 96 7050. Join Morag MacDonald for some traditional Gaelic music. In this programme, you will hear a great selection of Gaelic songs, pipe music and also some accordion music. 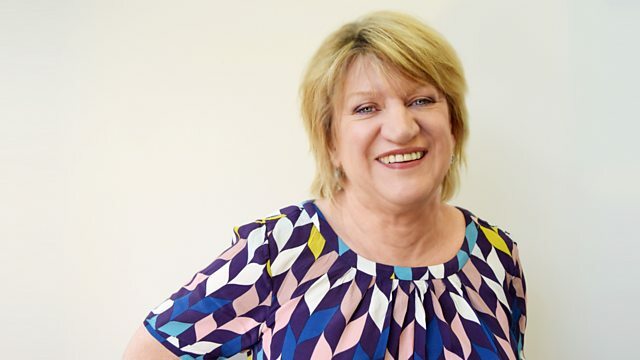 Enjoy the music and Morag's company and please get in touch with your news by leaving a message on our facebook page, send an e-mail to mor@bbc.co.uk or freephone the studio on 08000 96 70 50. Keep 'er Lit - The Songs and Music of Michael O Domhnail. A NATIONAL TREASURE: A CELEBRATION OF THE MUSIC OF GORDON DUNCAN. Nead Nan Ceòladair (The Musicians' Nest). FROM THE SEA TO THE CITY.